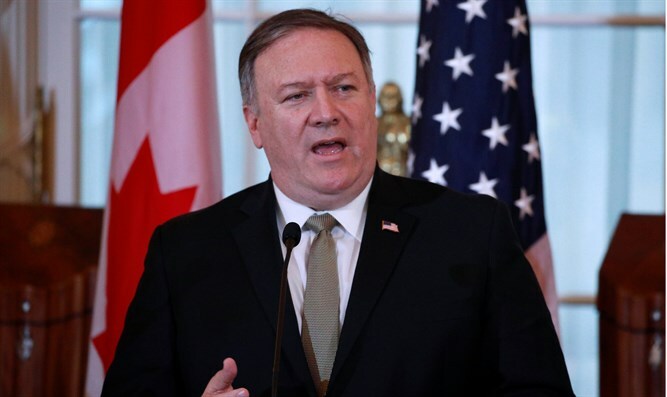 "For years, Russia has violated the terms of the Intermediate-Range Nuclear Forces Treaty without remorse," Pompeo said, speaking from the State Department, as quoted by CNN. "Russia's violations put millions of Europeans and Americans at greater risk," he added. "It is our duty to respond appropriately," Pompeo said, adding that the US had provided "ample time" for Russia to return to compliance. The long-expected suspension goes into effect on Saturday. Pompeo's announcement starts a 180-day clock to complete withdrawal unless Russia returns to compliance with the 1987 agreement. Russian Deputy Foreign Minister Sergey Ryabkov said on Friday talks with the US hadn't yielded progress. "Unfortunately, there is no progress. The US position remains rather tough and ultimatum-like," Ryabkov told the Russian TASS news agency. "We told the US side that it is impossible to hold dialogue in the conditions of attempted blackmailing of Russia," he added.